A solid week on a whole. 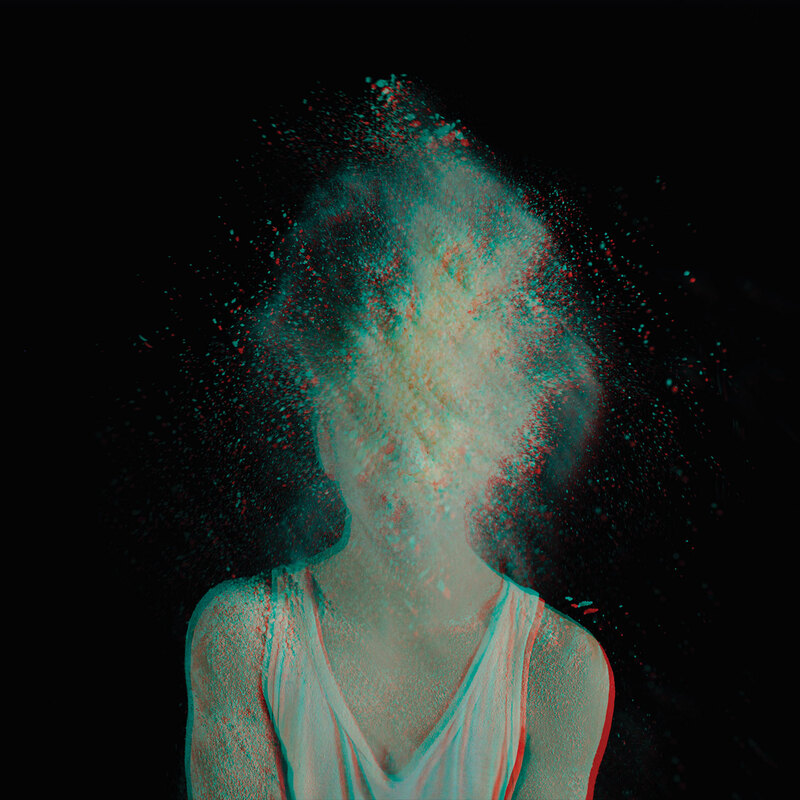 Quick Description: Gorgeous, addictive Nordic synthpop. 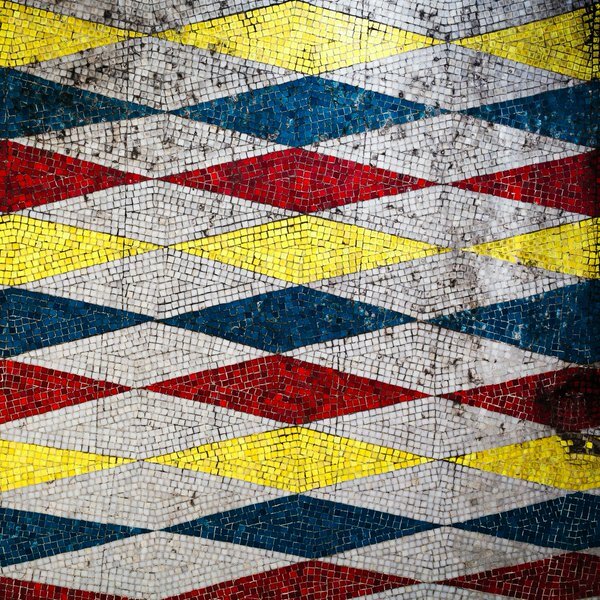 Why You Should Listen: Straddles the line near-perfectly on traditional pop and strange synthpop. 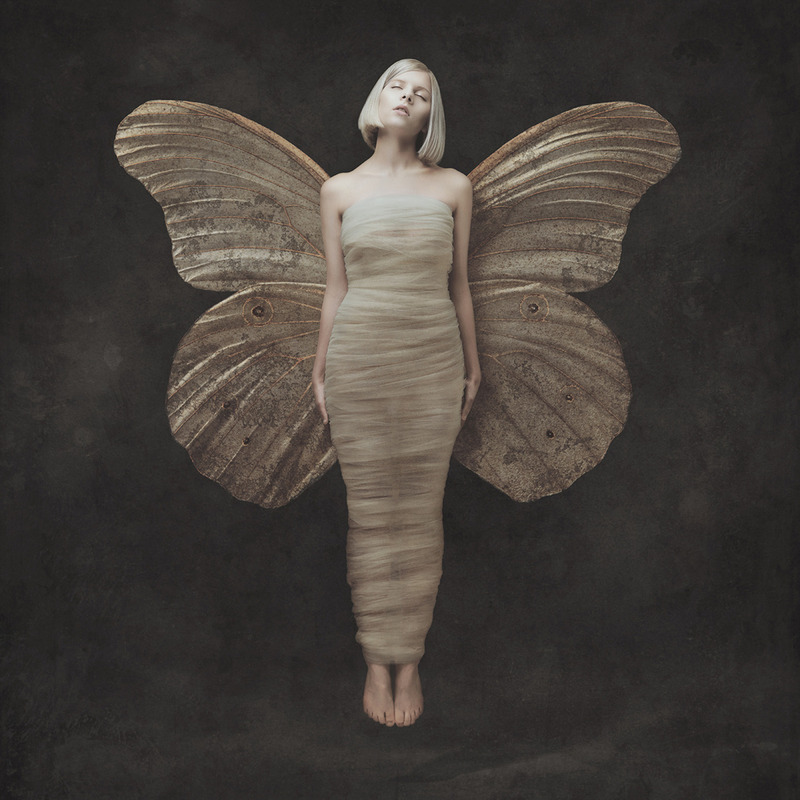 Overall Thoughts: I first learned of Aurora via "Running With the Wolves," and this has been a long-awaited full-length from her for me. I'm liking where the style is going, here - it's very accessible, but doesn't try to push the pop angle too too much. It means that it doesn't work 100% of the time, but when it does, it's memorable. This won't be for everyone, but those who love pop music will find a lot to love here. And she's only 19?! Recommendation: Best release of the week, so it's worth a spin. Quick Description: Second album by the throwback band. 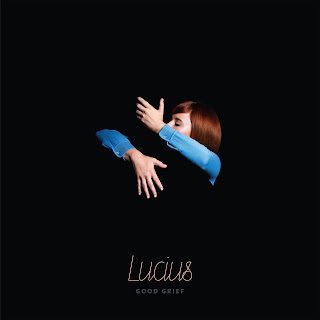 Why You Should Listen: Lucius likes to ape certain musical eras, and they do so better than most. Overall Thoughts: If Wildewoman was a love-letter to girl pop groups from the 1960s, Good Grief is saturated in 1980s nostalgia from top to bottom. While I was a little skeptical hearing the lead single, "What We Have (To Change)," hearing it in context of the full album makes a lot more sense and provides a good baseline for the entirety of what they're looking for. If you're looking for more stuff along the lines of "Turn It Around," you might be disappointed, but don't keep your mind closed. There's a lot to love here. Quick Description: Second album from the Irish rock group. Why You Should Listen: You like some radio-friendly rock. Overall Thoughts: I enjoyed the first album from this group, and the second album is a pleasant return for the group. While this feels a little adult alternative at times, there's plenty here to enjoy, especially if you're looking for more traditional stuff this week. Recommendation: Worth a spin if you have the time. Quick Description: Second album by the buzzworthy act. Why You Should Listen: The band pivots from more roots-oriented rock to a more classic rock tone with ease. Overall Thoughts: This is an album that is both Very Good and Not For Me. Definitely nodding to a lot of 1970s rock acts, this ends up being a solid listen that might have a lot of appeal to people looking for this sort of thing, they're a very well-tuned band that might make a breakthrough this year. Recommendation: If you're into what they offer, it's worth a listen. Quick Description: Latest album by the favorite singer-songwriter. 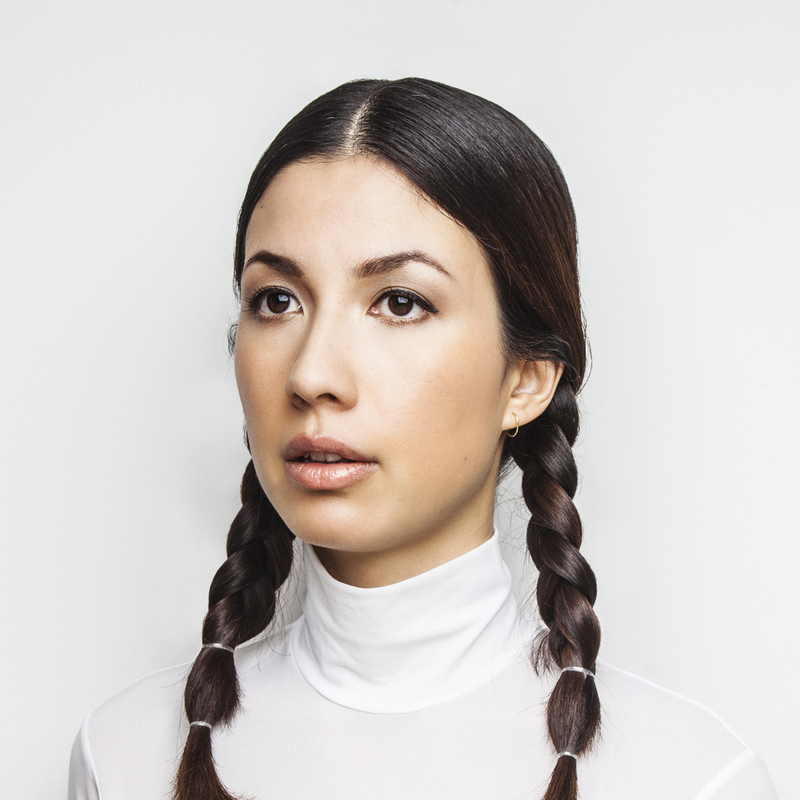 Why You Should Listen: Emmy the Great is a favorite here, and should be your favorite, too. Overall Thoughts: I don't know why Emmy the Great hasn't become, like, the biggest singer-songwriter going right now. Her songs are accessible, her lyrics fun, her musicianship top-notch. Second Love is her first album since landing the Mystery Show theme (and why that's not on here, I don't know), and hopefully this will be the deserved breakthrough for her we're waiting on. Recommendation: One of the top listens of the week. Quick Description: First album in six years from the singer-songwriter. 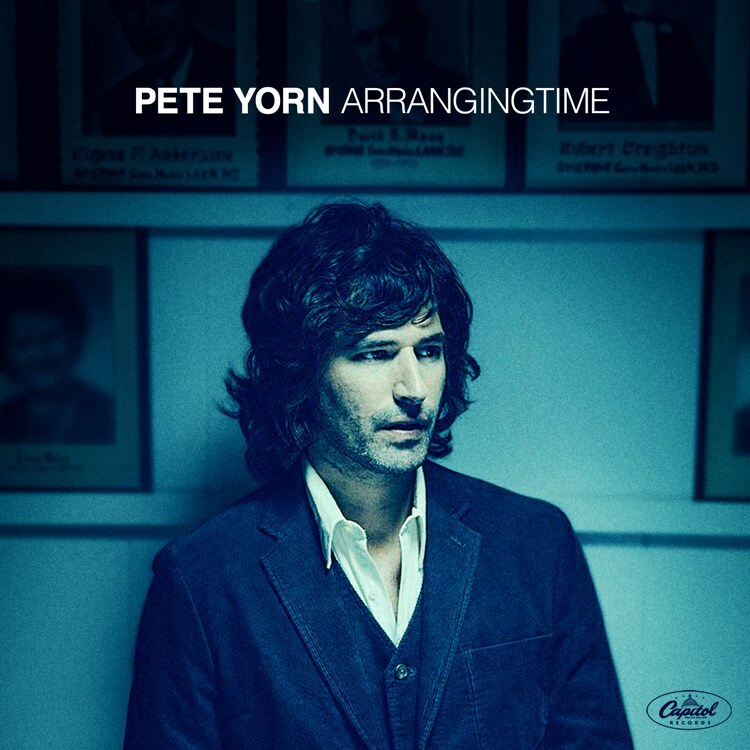 Why You Should Listen: Pete Yorn is always above-average if not better, and it's been far too long. Overall Thoughts: When I first started reaching out on music beyond what's on the radio, I hit upon Pete Yorn. I've seen him live a few times, and he's put out a lot of good music over the years. This album is just as high quality as some of his other stuff even if this isn't quite to the heights of his debut or his work with Scarlett Johanssen. Overall, a good listen, though. 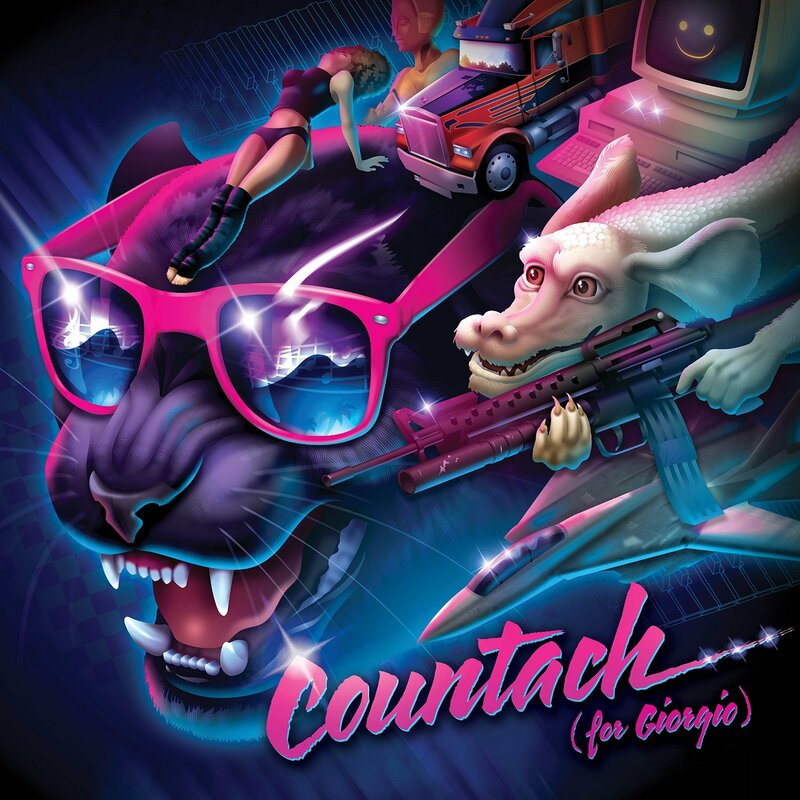 Quick Description: The legendary Shooter Jennings does a tribute to Giorgio Moroder? Why You Should Listen: It's going to be the most interesting thing you'll hear in a while. Overall Thoughts: I mean, the idea of a country rock disco tribute album is insane on its face, and this mostly doesn't work. The cover of the theme for The Neverending Story is maybe the most redeeming part, but it's still so weird. This needs to be heard, but I know I won't be listening to it again. Recommendation: One and done. It's a curiosity piece. 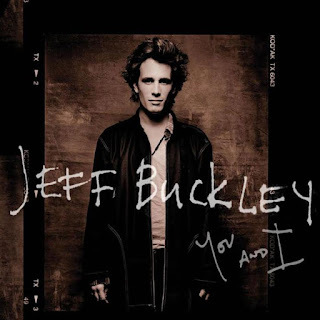 Quick Description: Another vault release from Jeff Buckley. 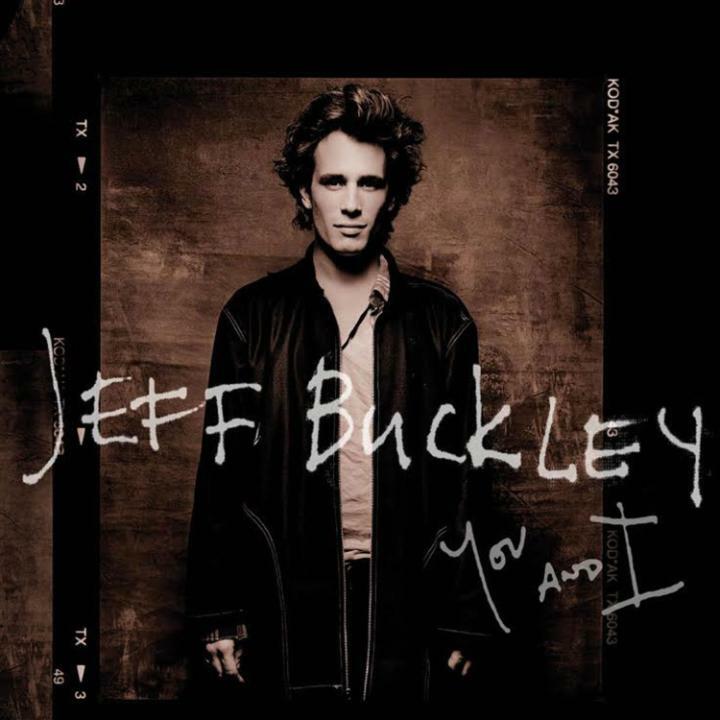 Why You Should Listen: Jeff Buckley's legend has only grown since his passing 20 years ago, and this is the first release of newish material in some time. Overall Thoughts: At this point, we know how we feel about Jeff Buckley from a musical standpoint, so your interest in this release is going to be based solely on that. As a fan of Buckley's work, there are some true gems in here, with his haunting voice on "Everyday People" in particular being an enjoyable experience, but this is not what I'd call essential in the way his first two albums are. So this does exist, though, and may be of interest. Recommendation: Probably a fans-only affair, but worth noting. Quick Description: Latest album from the roots-rocky indie band. 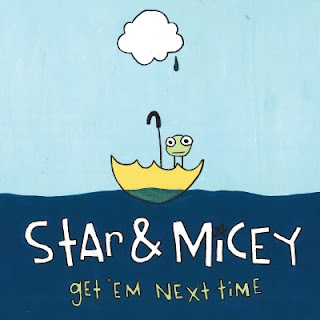 Why You Should Listen: Star & Micey definitely sounds different than most of the stuff we feature in this genre, and they're worth a listen. Overall Thoughts: I first found Star & Micey some time ago with their song "Salvation Army Clothes," a song that takes a quick residence in my head every few months. 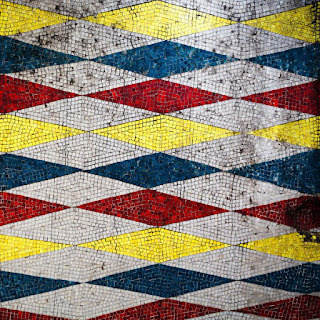 I was surprised to see a new album if only because I hadn't heard from them in so long, but their continued consistency is a plus for this group. Songs like "#1" and "Lucky" were standouts for me, and I'm glad to hear they're still trucking along. Recommendation: Worth it if you have the time. Why You Should Listen: Definitely an interesting listen on the stranger side of things. Overall Thoughts: If Aurora is handling the pop side of this genre, Glint comes across as someone pushing the envelope into a rock side. 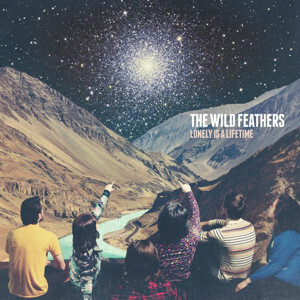 It doesn't always work, and it's not always the sort of electro-rock stuff you expect (like with "Daydreamers"), but, when it does, it's spot-on, and those who like the more electronic rock stuff will find a lot to like here, but I recognize it won't be for all. For me, though, this really works well on a whole. Reminds me of Vast, for those who remember the mid-1990s. Recommendation: Not for everyone, but worth a look.